Aadhaar card enrolling agency Unique Identification Authority of India (UIDAI) has added a face recognition feature as an additional way of authentication. Aadhaar card enrolling agency Unique Identification Authority of India (UIDAI) has added a face recognition feature as an additional way of authentication. 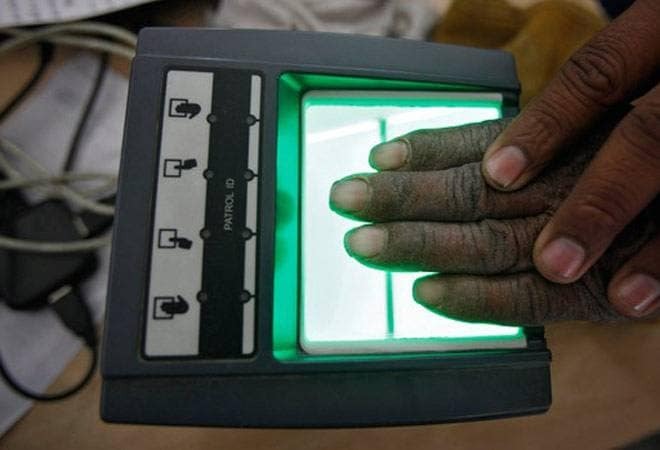 "All telecom service providers (TSPs) that use Aadhaar as an identification tool to issue new sim cards should use face recognition feature as an additional safety measure over and above the existing means of finger print identification and one time password,"informed UIDAI in a circular issued on August 17. The new feature becomes mandatory from September 15. Why only Telecom Service Providers? The UIDAI had in fact asked all authentication user agencies (AUA) - banks, telecom companies, public distribution channels, income tax authorities, etc - to add facial recognition as an additional feature in their authentication devices by July 2018. However, the AUAs failed to meet the deadline. Since telcos are the ones that use outside agents and distributors to carry out the authentication most, UIDAI has decided to begin with them, and move towards others in a phased manner. According to UIDAI, it always had the ability to leverage the photograph taken during Aadhaar enrolment to verify the identity of the Aadhaar number holder. The inbuilt cameras on laptops and mobiles are good enough for this purpose and do not require any change in hardware, it says. Is matching Aadhaar photos foolproof? This will not be the only way to authenticate one's identity. UIDAI wants this to be a part of a two-level or three-level mode of identification. For instance, if fingerprint doesn't work, one can use facial recognition plus OTP. Why were other AUAs not ready with the service? For logistical reasons. For enabling this technology, UIDAI will have to work with all biometric device providers to integrate face modality into the certified registered devices and also provide standalone registered device as and when required. UIDAI also provides software development kits and registered device services in various operating systems, which will have the ability to capture face image, check liveness, and create digitally signed and encrypted authentication input as required.